Home & Garden Show in Lynden March 3,4 & 5: Come see us! Smith & Vallee wraps up our local trade show season at the Building Industry Association of Whatcom County Home & Garden Show in Lynden, March 3, 4, & 5. 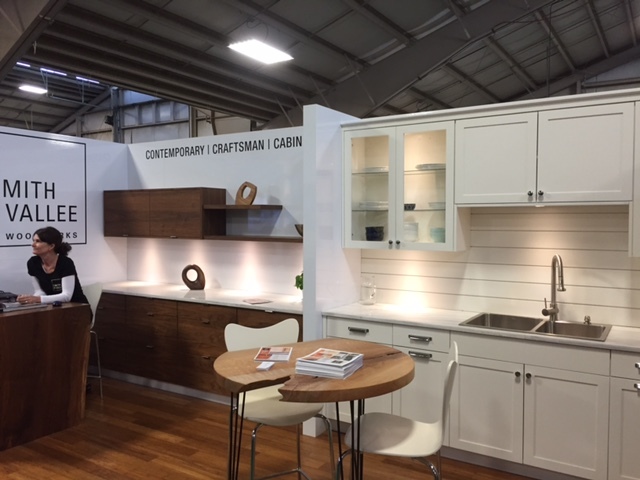 We’ve enjoyed meeting many new homeowners and builders at the Remodel Expo and Home Show in Seattle, and look forward to making even more connections here in Bellingham and Whatcom county.